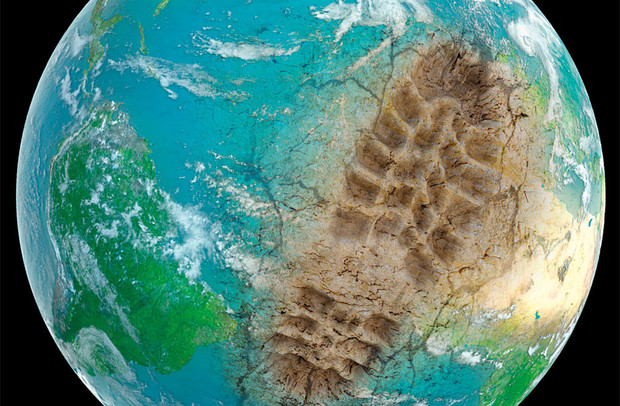 Consumers are more mindful than ever before of how their actions affect the planet, and eco-friendly products make it possible for families to decrease their households’ carbon footprints around the world. Eco-friendly products typically eliminate dangerous substances (such as ammonia and phthalates) from their ingredients lists, which keeps water sources cleaner. And the lack of volatile organic compounds in eco-friendly products protects air quality and minimizes the buildup of toxins and allergens in the air, especially within the household. Contrary to popular belief, it isn’t necessarily more expensive to produce eco-friendly products when ingredients and packaging supplies are purchased in bulk, yet profit margins match— if not exceed—those of chemical-laden products. Studies indicate that customers are willing to pay more for premium, eco-friendly products which offers the ability to make up for lost profits where necessary. While eco-products have gone mainstream, there is still huge potential in specialty markets as they give companies an opportunity to develop product lines that are designed for specific lifestyles. For example, vegan and ammonia intolerant customers tend to appreciate products tailored to their needs with the elimination of unwanted ingredients and the addition of natural alternatives. Even those who aren’t typically a specialty consumer find value in products meant for specific applications. By selling eco-friendly products, companies have the opportunity to influence consumers to make thoughtful decisions about the products they use and the ways in which they’re used. Part of the benefit of providing access to eco-friendly products is the ability to give back to the community by supporting optimal health for everyone young and old, as well as a clean planet to live on. These reasons alone are enough to consider engaging in the eco-conscious market, and it can be expected that even more benefits will come to light as new products are developed and more consumers become conscious of the products they’re purchasing. Older PostMingle and Make Happy Hour with Wild Mae and Green Spaces tomorrow!